I love working with my preschoolers. I usually call them the ‘littles’ because they are so tiny compared to my grade school students. Preschoolers have a lot of questions, and guess what… So do their parents!! I found myself repeating the same ideas when parents would ask for ideas on what to do at home, so I created these to be used over and over again. Check out these Handouts for Parents: Preschool Speech and Language Practice. This one is called “Ways to Practice Speech Sounds with your Preschooler.” It contains 8 different easy ways to incorporate speech sound practice into seven different daily activities: meal times, bathroom, bedroom, playtime, in the car, bedtime, and at the store. This next one is the Language handout. “Ways to Practice Language Skills with your Preschooler” has 11 simple suggestions for adding more language to the same seven daily activities. My all time favorite on this list is the one for the car! 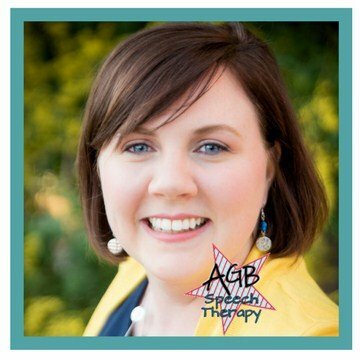 Be sure to download these at AGB Speech Therapy on TpT so you can tell me about your favorite in the comments below. These are great! Thank you so much for offering them!